Easter is nearly upon us and there you are with the kids at home and trying to decide how to amuse them. Shopping? Oxford Street will be like a rugby scrum. Sport? It will soon be wall to wall coverage of the Olympics. A museum? Last time you went to the British Museum they were bored out of their brains, there’s only so many dusty artifacts a teenager can take. Well you are in luck, London is probably the most off-beat, quirky and eccentric city in the world, and where the Capital really shines is in those quiet nooks and secret haunts where few mainstream tourists tread. This small museum pays homage to the essential part that sanitation plays in our lives, brought to you from London’s most famous plumbers. There are examples from Thomas Crapper’s invention to Art Deco the only thing missing is an original garderobe. Just don’t use the facilities. If you loved the comics of childhood: The Beano, The Dandy and Topper you are sure to enjoy Bloomsbury’s Cartoon Museum. Opened in 2006 by The Duke of Edinburgh (who loves the cartoonist art so much, he has his loo decorated with cartoons depicting himself), this small museum is dedicated to preserving British cartoons, comics and animation from early Punch to current favourites like Giles and Ronald Searle. 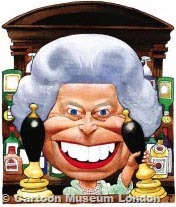 With due deference to the Queen’s diamond jubilee, ‘Her Maj’ currently celebrates 60 years of her reign. 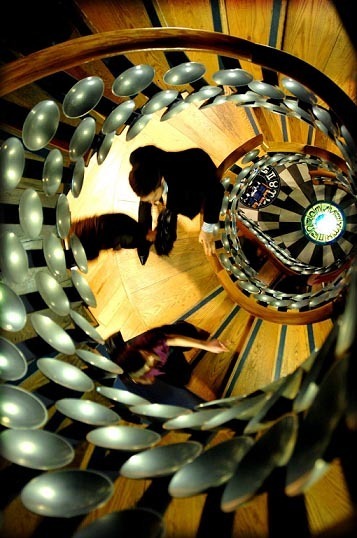 One of London’s stranger museums is a must for anyone with a love of machines and engineering. 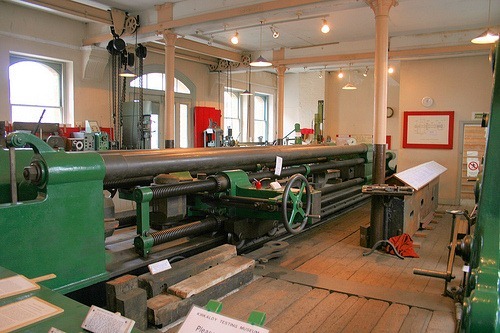 This small museum houses David Kirkaldy’s 350-ton ‘All Purpose Testing Machine’, once used to test the strength of everything from bricks to concrete. If your offspring have the ambition to invent ‘stuff’ this is for you. Only in London would you get a museum devoted to a fictional character. With the excellent recent television adaption a visit might prove popular. Housed in a Grade II listed lodging house in – where else – Baker Street which has been furnished as the apartment of Conan Doyle’s famous fictional detective and his friend Doctor Watson. The museum features waxworks, Victorian ephemera and a gift shop selling Sherlock Holmes collectibles. Sawing the fair damsel in half or the never-ending coloured handkerchiefs, see some of the magic world’s most important memorabilia. As if by magic you can see the handcuffs used by Harry Houdini, the props used by Prince Charles during his induction into the mysterious Magic Circle and the largest collection of magic books in Europe. You will have to pull the rabbit out of a hat to enter, it is by appointment only. Do you know I recommend people try out places on the fringes – that’s where I’ll be during the Easter break. I’m a particular fan of the Royal Gunpowder Mills at Waltham Abbey and the National Museum of Computing at Bletchley Park. You’d get a good fare out of those trips! I’ve wanted to go to Bletchley Park for some time. I’ve recently been given a copy of Enigma by Hugh Sebag-Montefiore a mighty tome of over 500 pages but a cracking read.